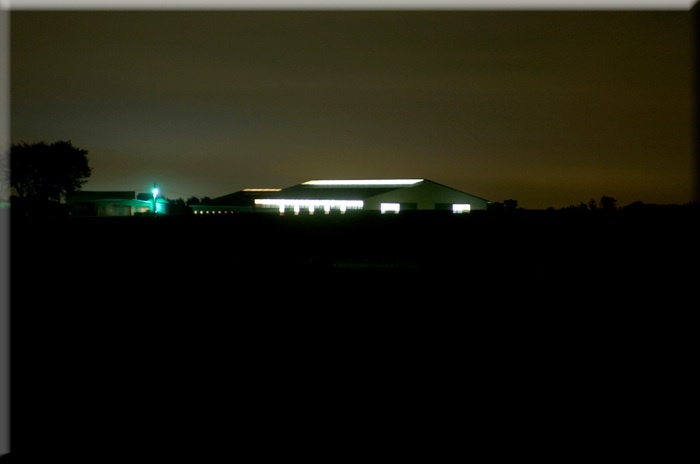 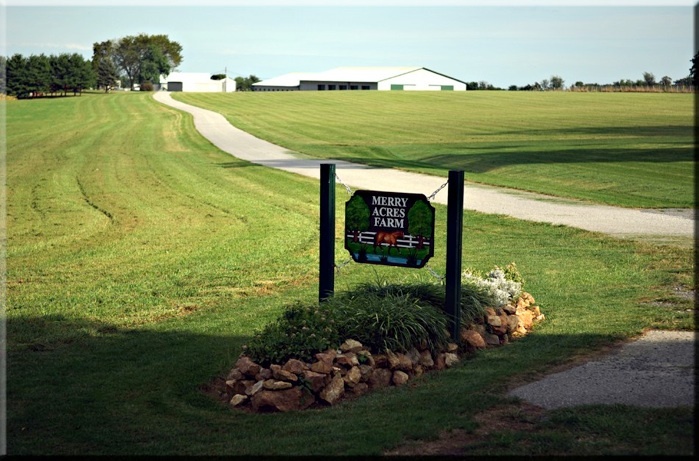 Merry Acres Farm is a premiere horse boarding facility for all riders. 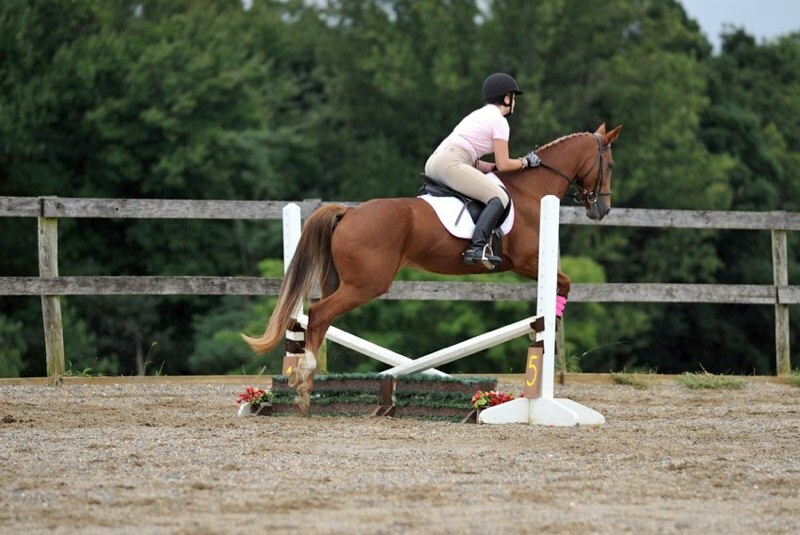 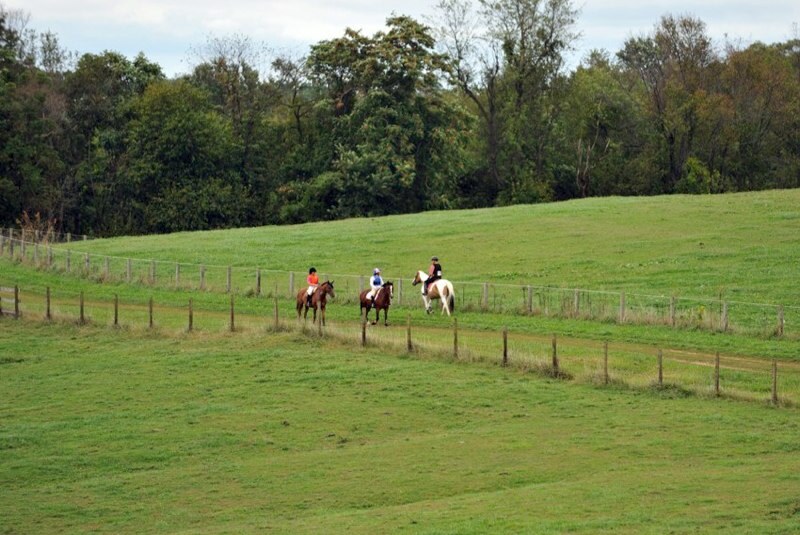 With facilities for boarding, an outdoor arena, miles of trails, a friendly environment, and 7-day access, Merry Acres is a horse owner's dream. 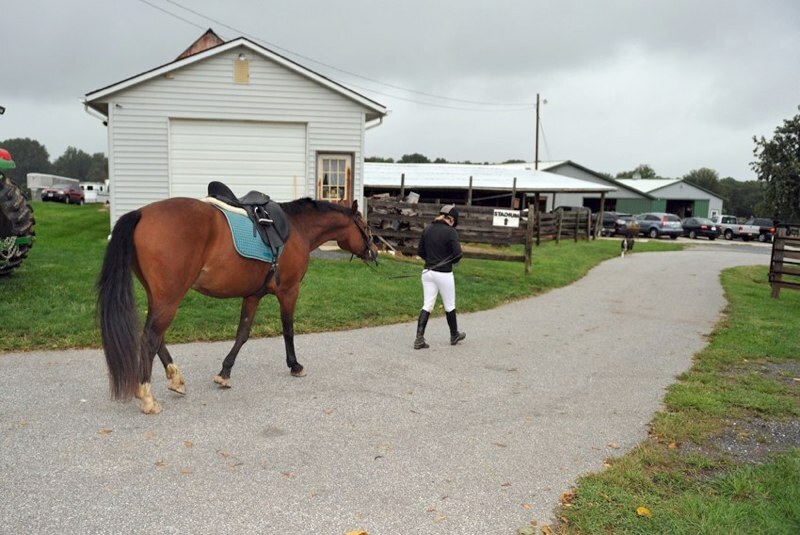 All disciplines are welcome!